Gyotaku is the traditional art of fish printing. The origins of Gyotaku can be traced back to the mid-1800’s where Japanese fisherman would use it to record the size and species of their catches. Over the years the practice of fish printing has been transformed into an art form. Debra Lumpkins has adopted this art form and creates stunning fish prints. Her many snorkel trips studying the fish in their natural environment allows her to capture the fishes essence, thus bringing you on those underwater adventures through her art. An illustrator and graphic designer prior to moving to Maui from the Pacific Northwest, Debra studied scientific illustration and screen printing. After moving to Maui in 2008 she began to explore Gyotaku techniques. Debra believes that a successful Gyotaku inspires the viewer to contemplate marine life and our connection to it. Debra’s friends and family share her love for the ocean and often provide her with fish they caught while fishing or diving. 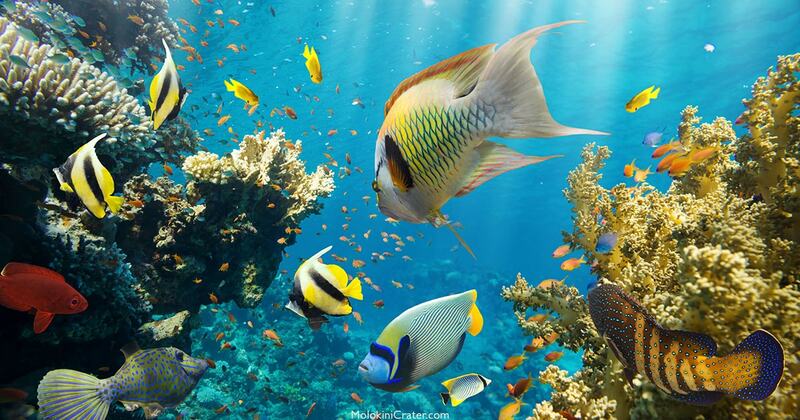 Her husband can be found spearfishing along Maui’s reefs not only looking for dinner, but also for new subjects for Debra to print. Through Debra’s studies on land and in the water, she is able to capture the fish’s true colors and breathes life in to her fish prints. Her favorite part of the craft is giving detail to the fish’s eyes. Her work is sure to bring back memories of your favorite snorkel trip and will inspire you to appreciate the delicate and fascinating underwater world. 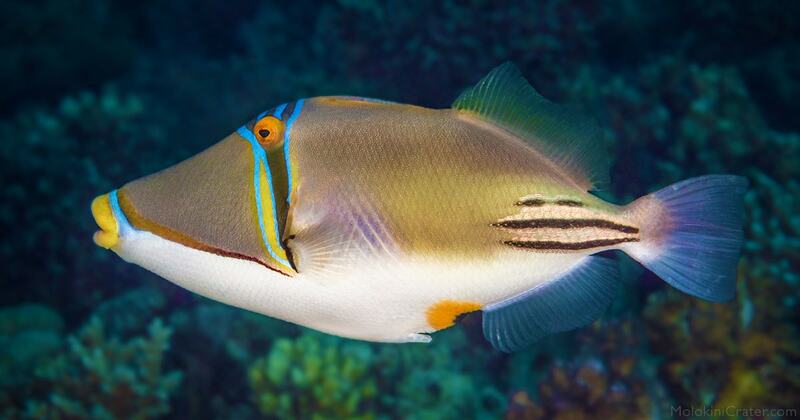 I love all of her work, but some of my favorites are her prints of the Humuhumunukunukuapua’a (reef triggerfish), Hawaii’s state fish and most famous. I also love how she captures the beauty and colors of the Na’ena’ena. And, her ‘ala’ihi is beautifully exemplifies her mastery of the tradition of Gyotaku fish printing. Take the plunge and find your inspiration. Check out a larger collection of my favorites here at www.hawaiimade.com. This is a guest blog post written by Shannon, of Hawaii Made, an online retail store that supports Hawaii’s artists and craftsmen. Hawaiimade.com makes it easy for locals and visitors to find gifts and mementos that are made in Hawaii and honor the islands.